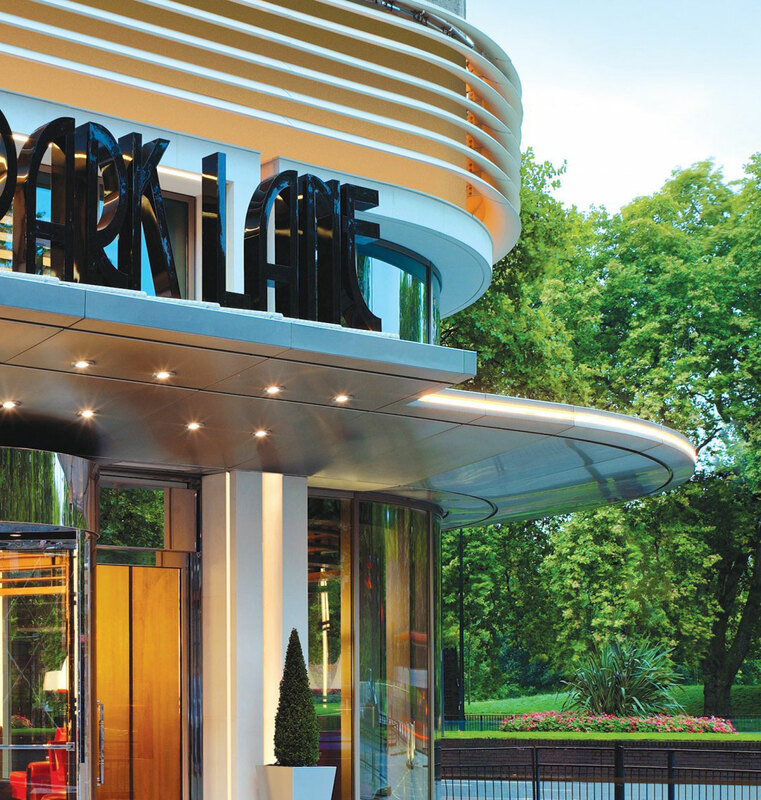 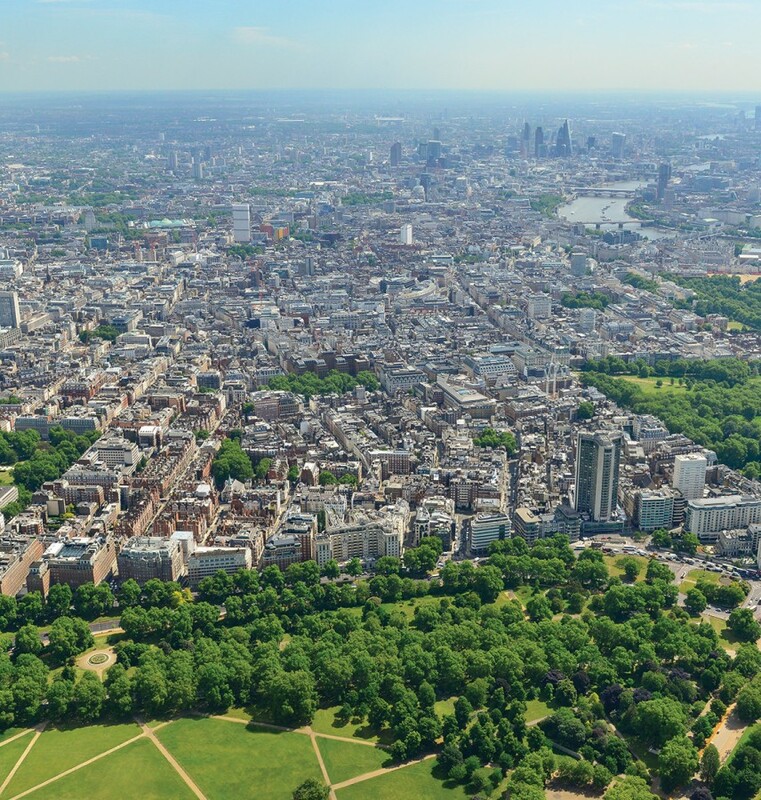 At the heart of London's most prestigious district of Mayfair, with views over the iconic Hyde Park, Mayfair Park Residences is truly unique. 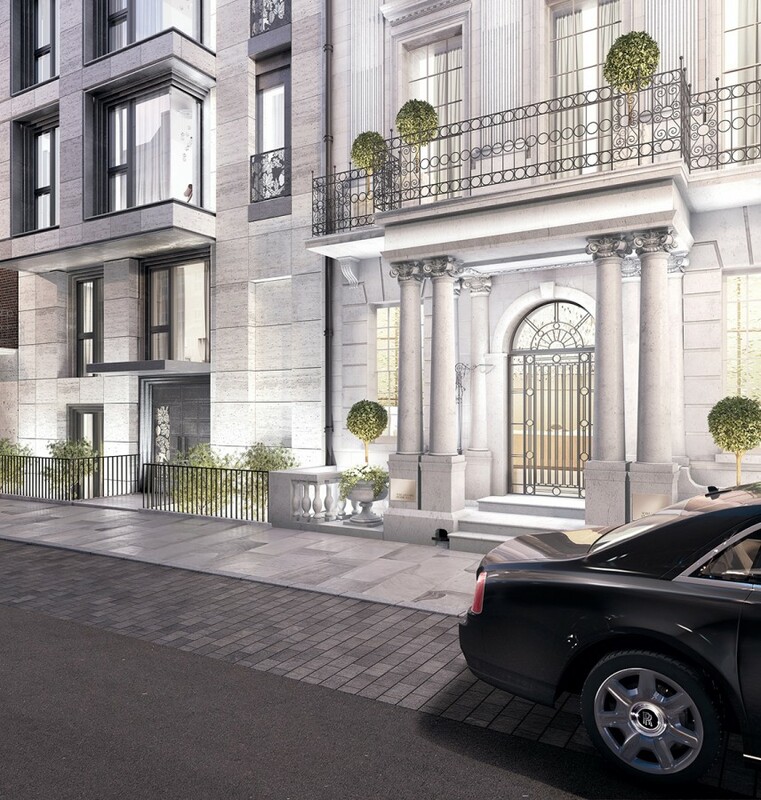 The luxuriously appointed homes range from generously proportioned, one-bedroom pied-à-terre to a truly magnificent, 3 storey penthouse. 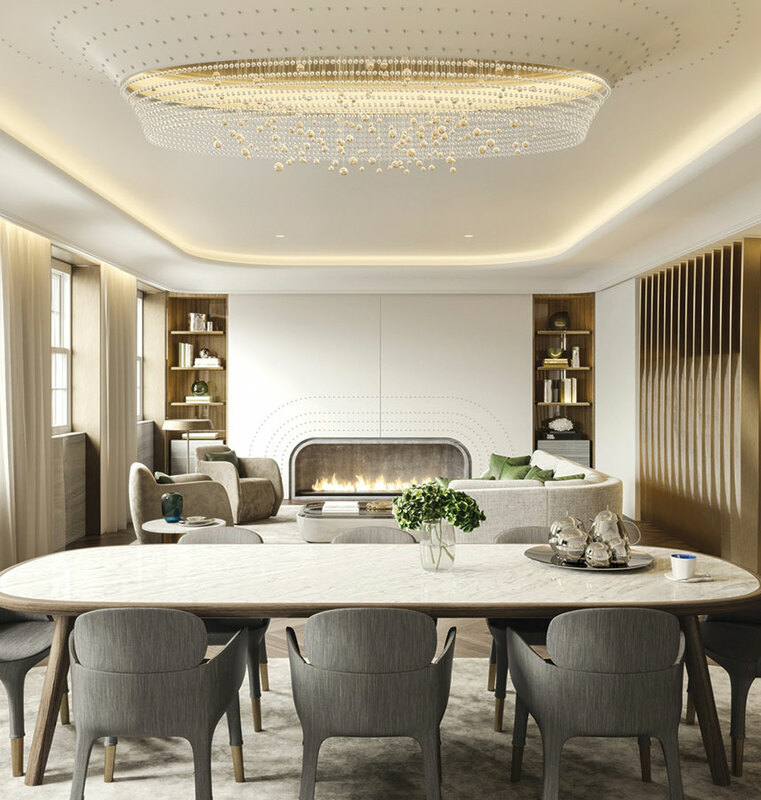 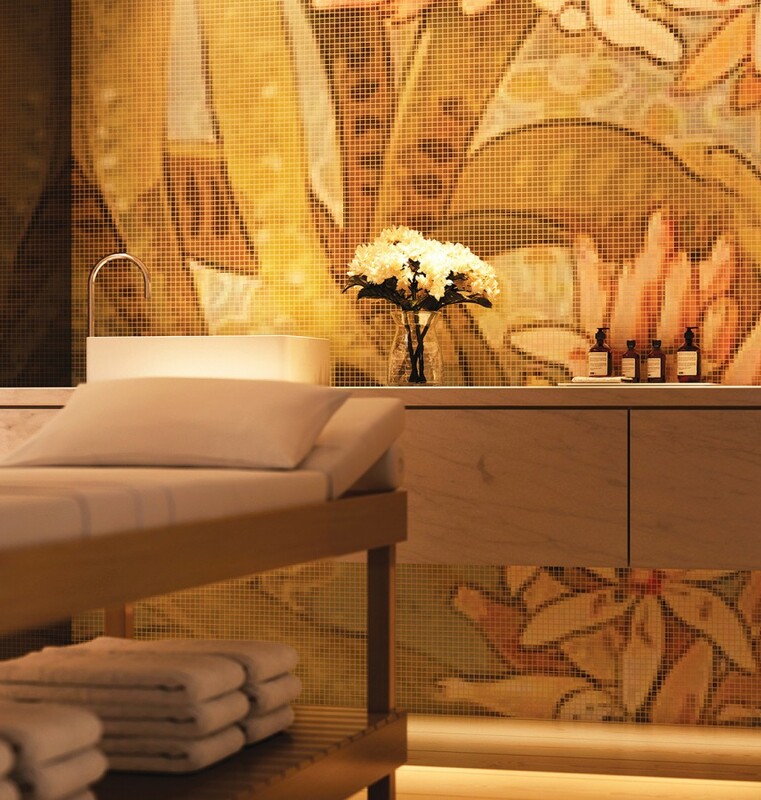 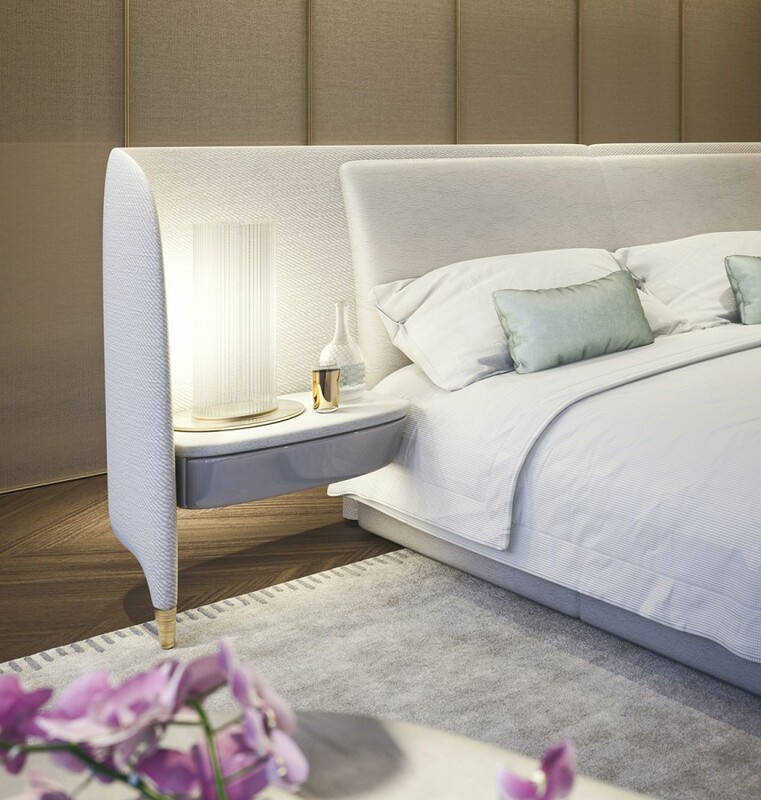 With Five-Star amenities and in-house services delivered by the adjoining Dorchester Collection London hotel, 45 Park Lane, this is the ultimate in sophisticated city living, for those who insist on the very best of everything.